In the recent past, computer programs have been used extensively to manage construction projects. It has become almost mandatory for construction managers and civil engineering students to learn how to use computer software to manage projects using computer software. 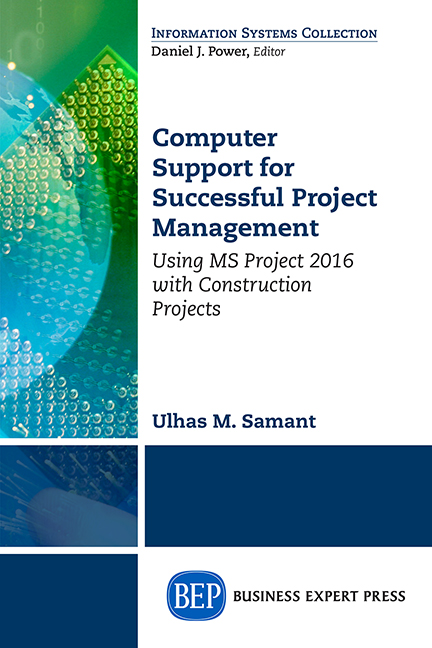 Computer Support for Successful Project Management: Using MS Project 2016 with Construction Projects is a book intended to help construction management professionals and civil engineering students in using popular software MS-Project. Although there are many books on MS-Project, there are very few that cover the subject from the construction managers’ perspective. 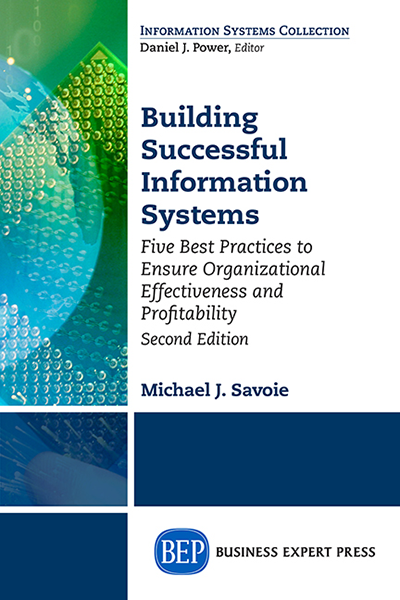 This book uses guided examples from the construction sector. 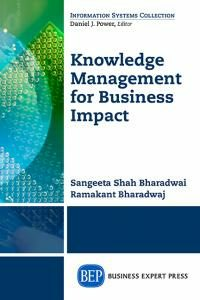 Most of the relevant project management terminology, concepts, and key processes have also been discussed, based on the standards of the Project Management Institute. It will help construction project managers to easily relate with the projects they execute in their day-to-day life. The author has included advanced topics like earned value analysis and multiple project management. 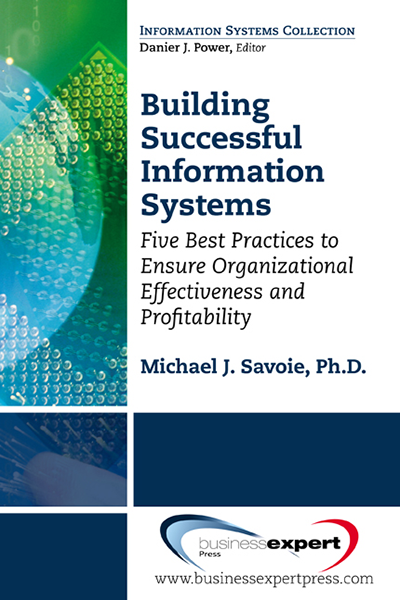 Readers will also learn how a tool like MS-Project can be used for processes related to risk and quality, in addition to meeting project objectives like scope, time, and cost. This book will help readers transform from a construction professional to a construction project manager. The author will provide teaching materials when the book is adopted for course instruction, and if the book is purchased, the author has provided practice files specific to this book. Please let us know if you have adopted or purchased this book for these materials (sales@businessexpertpress.com).